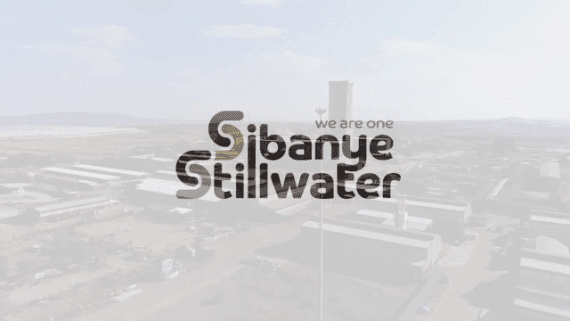 Sibanye-Stillwater has said today that it would temporarily suspend night shift work after an employee was killed and others injured during overnight protests at its South African gold operations. 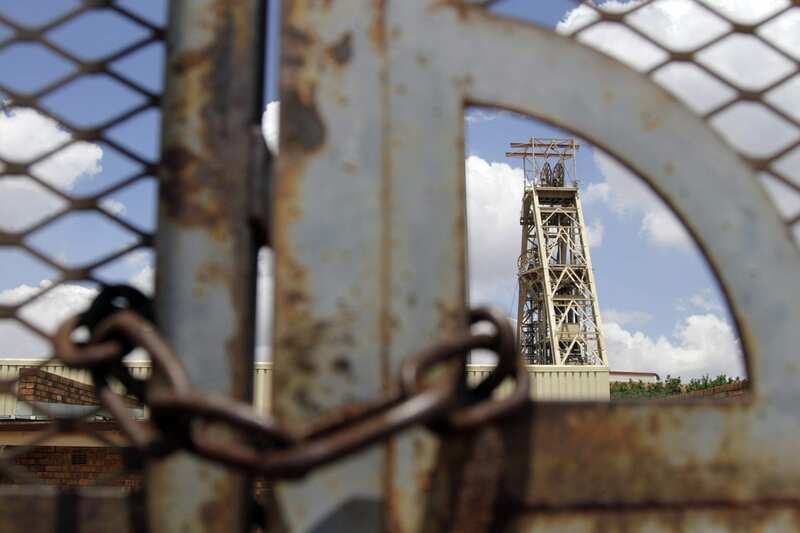 The Association of Mineworkers and Construction Union (AMCU), which represents around 43% of Sibanye-Stillwater’s workforce in South Africa, downed tools on Wednesday night after wage talks with the company broke down. 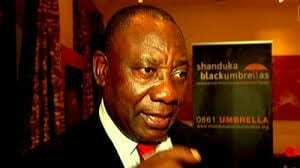 Sibanye-Stillwater’s spokesman James Wellsted said he could no give details about how the employee was killed.